LUCRIN's range of cases for Windows-powered smartphones/tablets is constantly evolving. These devices, which come straight from the ingenious minds at Microsoft, have always proven their worth and maintain a large fan-base of microsoft-products around the globe. 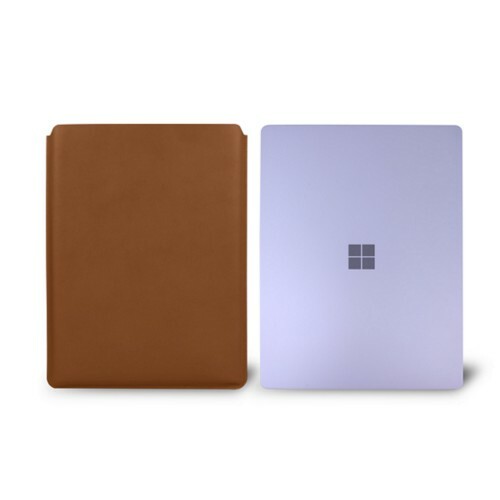 To cater for them, we have kept our catalog fresh with sleeves for the latest Microsoft Surface Pro 6 tablets, netbooks and smartphones. 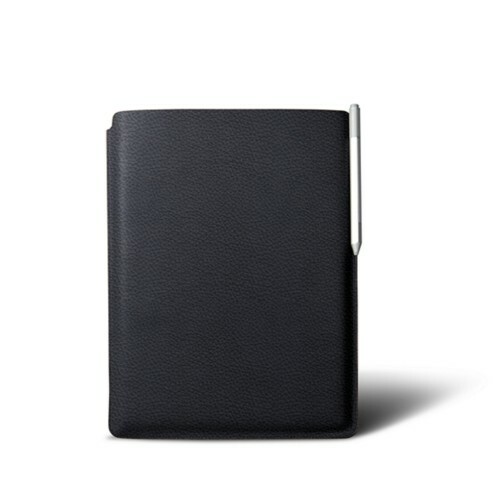 Each and every one of our cases are fine-tuned for a perfect fit of your device. 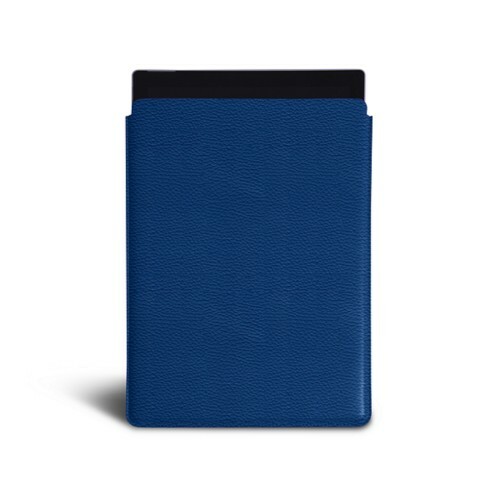 You may furthermore opt for our numerous customization options and obtain a pouch which will be uniquely yours.